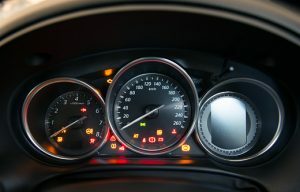 We’ve all seen warning lights on our cars and vans at one time or another and with any luck these disappear on the next service. What can you do when the lights don’t go away? KG Key Services can come out to where your car or van is situated. Our technicians perform engine diagnostic checks to learn more about why your car or van is not functioning correctly for as little as £40 including vat. You don’t need to pay dealer prices. Some faults are easily remedied and we can fix your vehicle at the time after discussing costs. Other faults may need the vehicle to be taken to a garage but at least you will be able to tell them exactly what the problem is, reducing costs for you in labour.